AMIREH FOOD585-325-26811ZA913V44245079883kjjThis strain can be used to reproduce many American versi.. Origin: Washington, USA. 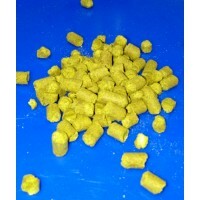 The hop formerly known as #483 from the American Dwarf Hop Association, Aza..